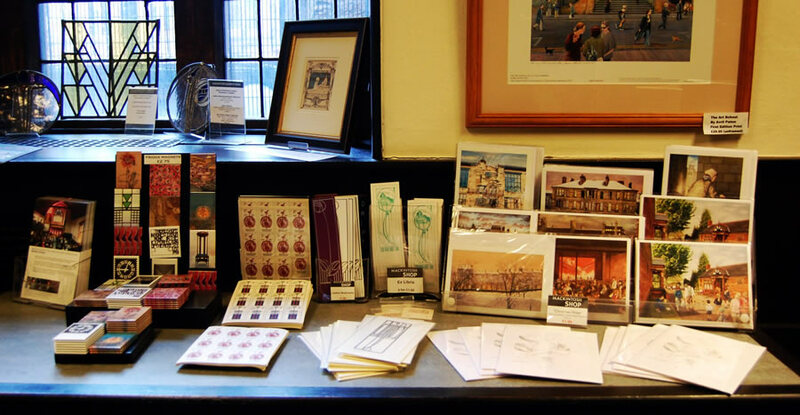 Shop for Mackintosh with the CRM Society and Mackintosh Queen's Cross. At Mackintosh Queen’s Cross we stock an extensive range of products inspired by the work of Charles Rennie Mackintosh and his contemporaries. We also sell products online via the CRM Society website. 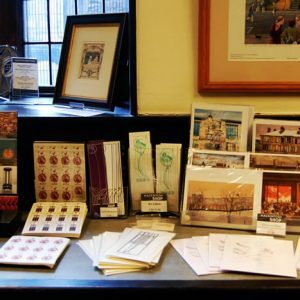 The profits raised from the sale of gifts in the shop go to support the work of the Society and the upkeep of The Mackintosh Church. The CRM Society has Charitable Status Reference No. SC012497. Registered in Scotland Company No. SC293107.